In addition to questions of language proficiency, class schedules and grouping practices had to be changed in order to create some classrooms that were to be taught bilingually while others were not. 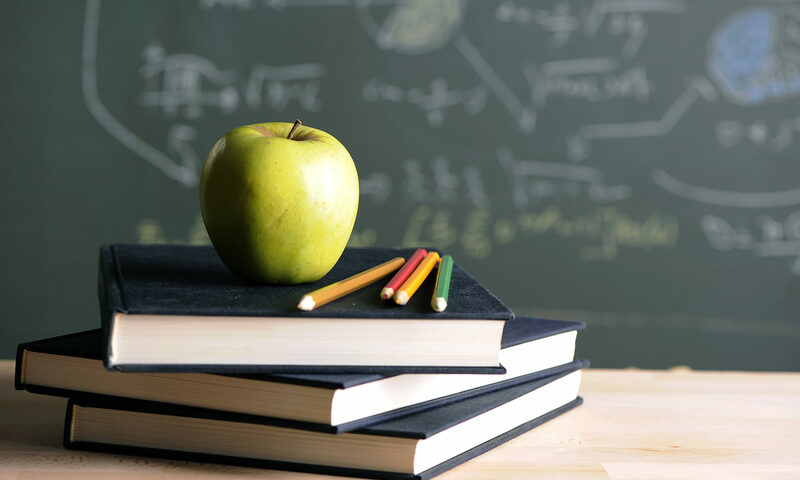 New York State law limits participation in a bilingual program to three years, but an extension can be granted for up to three years more if an individual review of the student’s progress seems to warrant it. And here is the nub of the lawsuit: thousands of students are routinely kept in native-language classrooms for six years or longer without even the pretense of individual progress reviews. Recent studies, using credible research designs for estimating causal impacts, find that bilingual education programs (which use some native language instruction) and English-only programs are not significantly different in their impact on standardized test performance. 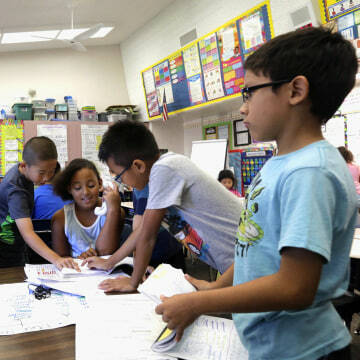 And though official numbers are hard to come by — California stopped tracking dual language programs in 2011 — the growing popularity of dual language immersion programs like the one at Derrick’s school indicates multilingualism is an advantage more and more parents wish their children to possess. This includes kura kaupapa Māori (primary schools where the whole school is taught in te reo Māori), other primary immersion schools, and schools with immersion or bilingual units or classes, as well as a few whare kura (secondary schools which teach in te reo Māori).